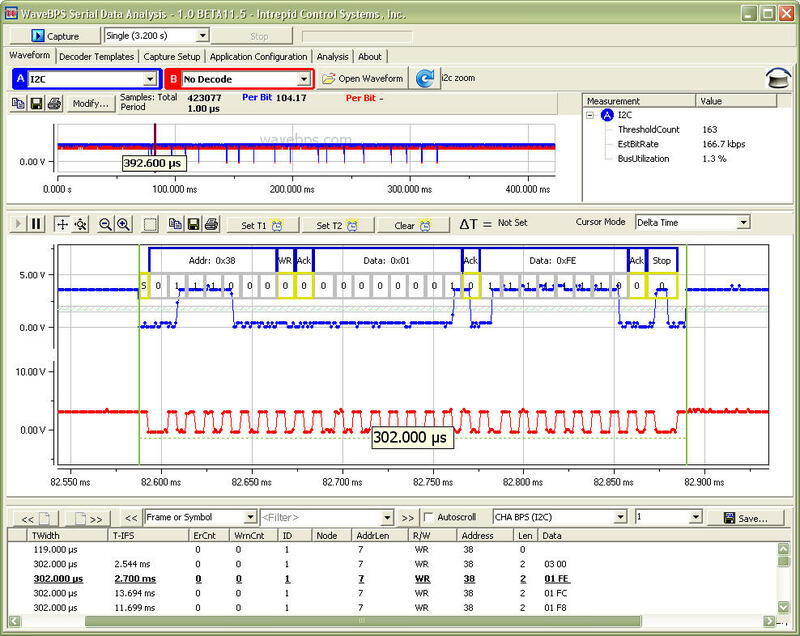 I2C or SMBus bus is a peripheral interface used for communications between devices in embedded electronics. More at Wikipedia. 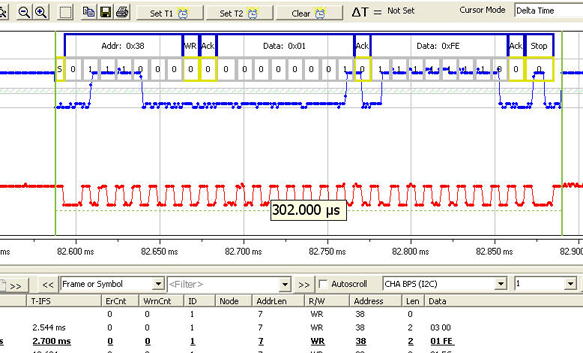 The I2C Bus uses two lines to communicate bi-directional data.